When I saw that the prompt challenge word was “effort”, I couldn’t resist reposting this photo. 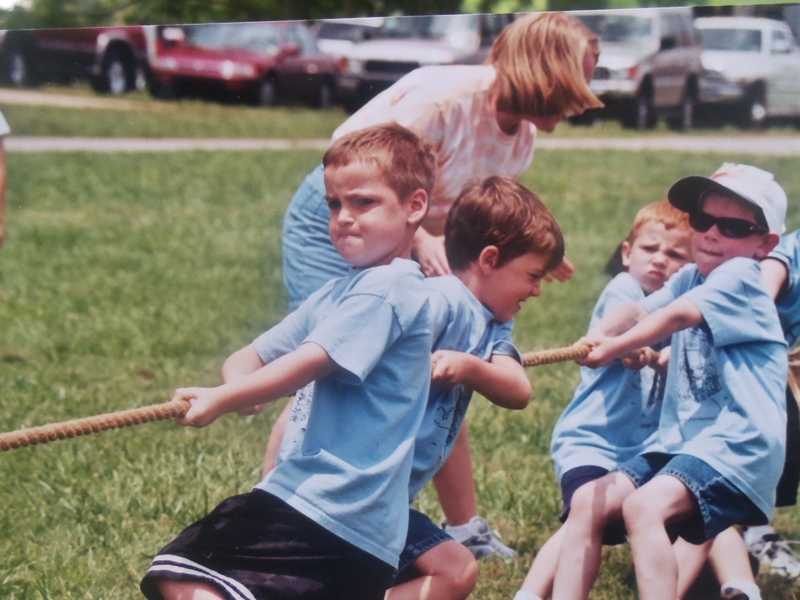 Nothing like the effort given from a group of 8 year old boys who want to win tug-of-war on field day. Add to that the effort given by these boys’ teacher who wants to win as well! And they did win! Hard work pays off! Love that. What if I felt like a successful blogger? | Okay, what if ?